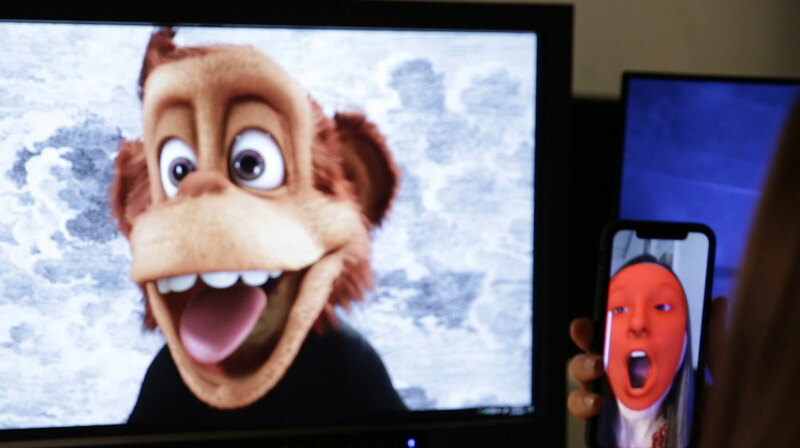 Mill Mascot is an animation system developed by The Mill that combines real-time animation and game engine technology with motion sensors that enables a digital puppeteer to control the animated character through hand gestures. 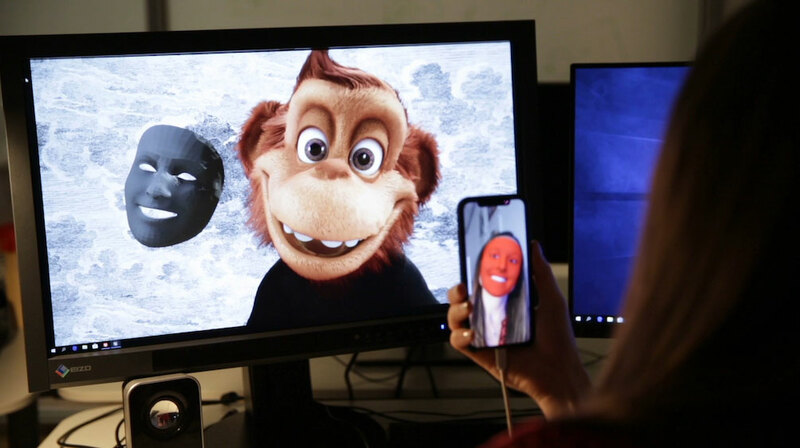 The project was initially developed in the company's New York offices but it is now a global offering with Mascot setups in every one of The Mill's studios. The formation of Mill Mascot was led by The Mill's Creative Director, Jeffrey Dates. He developed the initial idea for Mascot based on his background as a VFX artist. He conceived it as a way to create fast animated episodic content. The system was then evolved further and developed by Mill Technical artist, Xuan Seifert, who worked closely with Dates. 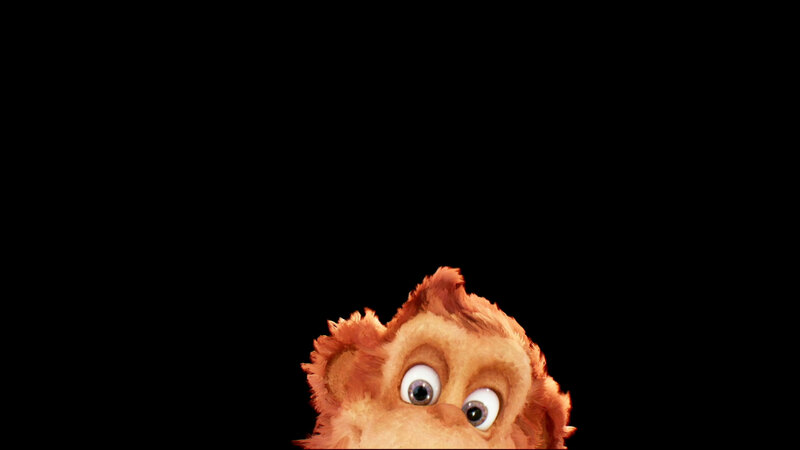 Eric Renaud-Houde has more recently joined as a part of the Mascot’s development team, working mainly on the facial tracking.